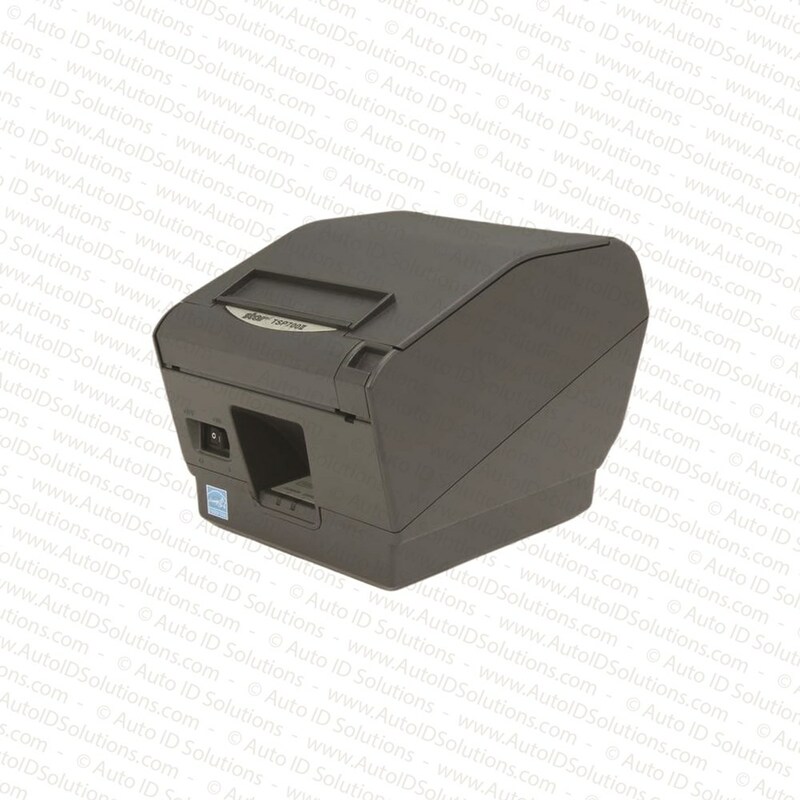 The Latest Verifier Thermal Printer – A detailed hard copy printout can be produced from the Webscan Rover printer. Most companies attach the printout to a job ticket or the a bar code sample. Direct thermal rolls are used.